I understand that consuming less sugar and more whole food is the right approach to nutrition. However, I do like a little ‘sweetness’ in my coffee and in my life. 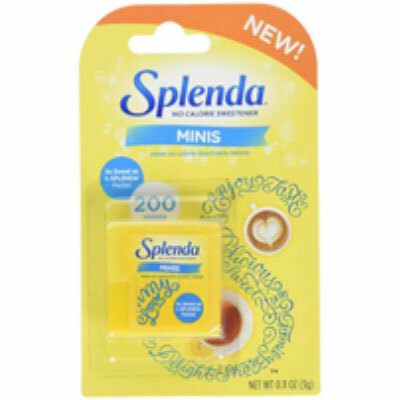 I’ll admit to being a fan of the new, tiny servings of Splenda mini’s, even though I’ve been told that it is not healthy. One friend suggests Monk Fruit as an alternative and another swears by Swerve. 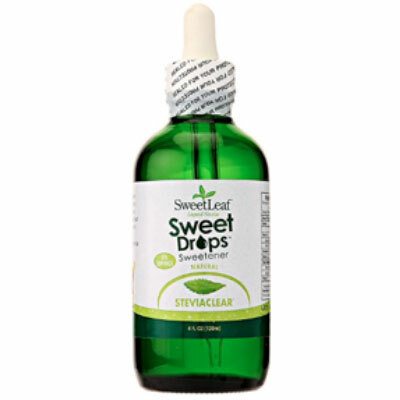 A nutritionist suggests that the liquid form of any of these sweeteners is the most natural. Artificial sweeteners are found in a lot of processed foods. Here is what I’ve found. The case against sugar – Sugar adds calories to meals, 16 calories per teaspoon. It can cause tooth decay and raise blood glucose levels which leads to Type 2 diabetes. It may raise triglycerides and reduces HDL (good cholesterol) which increases your risk factor for heart disease. And, sugar is said to be addictive. It causes dopamine to be released in the reward center of the brain, which is the same response activated by addictive drugs. This leads to cravings and can drive overeating. Need more? Sugar is suspected of causing mild cognitive impairment. 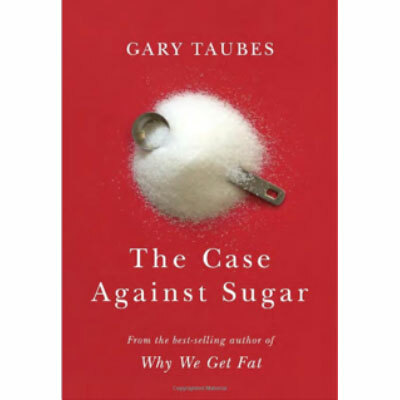 The Case Against Sugar, by Gary Taubes. ASE Article on Sugar and Mental Health. 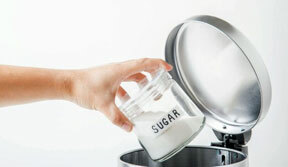 ASE article: Kiss Sugar Good-Bye. 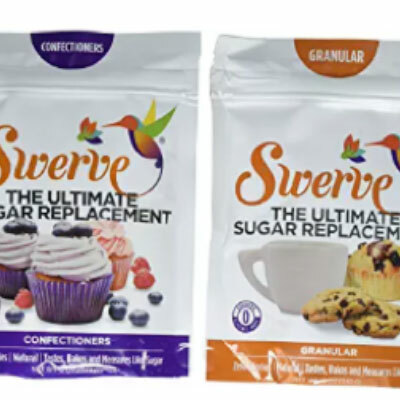 The Mayo Clinic’s positive advice on sugar substitutes surprised me and made me feel better about the odd Splenda tablet I drop into my coffee. “Moderation is key. Artificial sweeteners have been scrutinized intensely for decades. Critics of artificial sweeteners say that they cause a variety of health problems, including cancer. That’s largely because of studies dating to the 1970s that linked the artificial sweetener saccharin to bladder cancer in laboratory rats. Because of those studies, saccharin once carried a label warning that it may be hazardous to your health. But according to the National Cancer Institute and other health agencies, there’s no sound scientific evidence that any of the artificial sweeteners approved for use in the United States cause cancer or other serious health problems. Numerous studies confirm that artificial sweeteners are generally safe in limited quantities, even for pregnant women. As a result, the warning label for saccharin was dropped. Artificial sweeteners are regulated by the Food and Drug Administration (FDA) as food additives. They must be reviewed and approved by the FDA before being made available for sale. Qualified professionals deem the substance safe for its intended use based on scientific data. Stevia preparations are an example of this type of GRAS designation. So, what are our choices for sweetening our coffee? Monk Fruit extracts are also branded as Nectresse, Monk Fruit in the Raw and PureLo. Monk fruit is 150 to 200 times sweeter than sugar, so you only need a little. Some people comment on an aftertaste, so try it to see if you like it. Monk fruit is only grown in China which is not supervised by the FDA, but these monk fruit drops are bottled in the U.S. Monk Drops – Pure Monk Fruit Liquid Sweetener, Zero Glycemic, Zero Calories, Zero Sugar, No Added Water, Concentrated Monk Fruit. 1.5 Fl. Oz… $10. 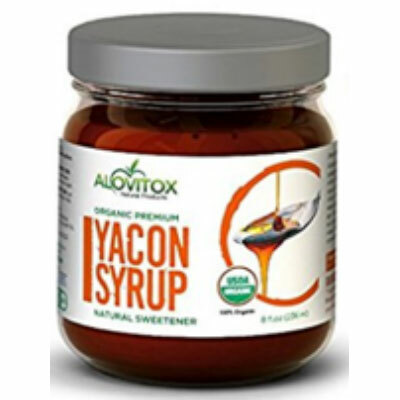 Yacon syrup is extracted from a South American yacón plant. Dr. Oz featured it as a sugar substitute with a dark color and a consistency like molasses. It has 1/3 of the calories of sugar and is said to feed the good bacteria in your gut, but it may lead to gas, diarrhea or general digestive discomfort. You cannot use yacon for cooking or baking. One 8 oz jar of Yacon Syrup by Alovitox. $18.99. Could Xylitol sound any less natural? 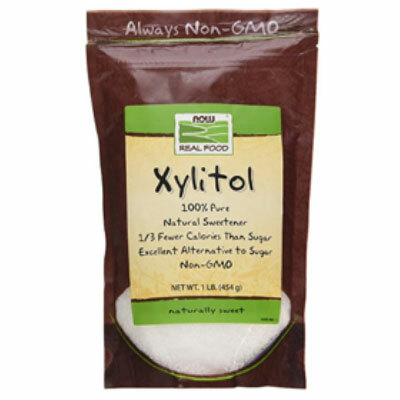 Despite its awful label, xylitol is extracted from corn or birch and it occurs naturally in many fruits and vegetables. It contains no fructose and has just 40% of the calories of sugar. Xylitol is said to increase the body’s absorption of calcium, but it can cause gas and bloating in some people. Note: Xylitol is seriously toxic for dogs, so keep it away from man’s best friend. 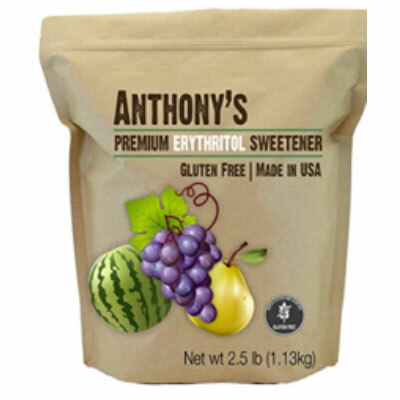 Erythritol is another candidate for least appealing name. It is a sugar alcohol that tastes like sugar and has a low glycemic index. It is not absorbed by the body, so it does not raise blood sugar, insulin, cholesterol or triglyceride levels. No side effects are reported. It has 6% of the calories of sugar. What about truly natural sources of sweetness? Honey, maple syrup, agave syrup, molasses, brown rice and coconut sugars are all sweet and natural – but they all contain calories and increase glucose levels. Splenda is made of sucralose, which is indigestible and therefore adds no calories to your diet and dextrose which is a bulking agent. Most studies show that it is safe for human consumption, except for studies funded by the sugar industry which show slightly elevated risks. Splenda has a 62% market share of the artificial sweetener market. This Splenda dispenser is VERY convenient in a pinch, so I keep it in my bag. The ‘mini’ tablets allow me to sweeten just a little. Splenda Mini tablets in a dispenser. $7.99. 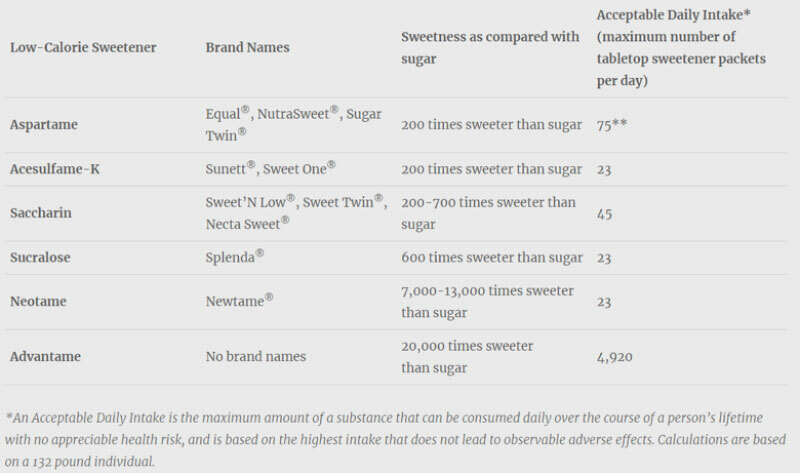 The chart from Harvard shows the acceptable daily intake of each artificial sweetener (Aspartame) the brand name (Equal), a comparison to the sweetness of sugar and the acceptable daily intake. The FDA regulates the use of food additives. This is a link to their information on sugar replacements. Great list! Perfect for those who love sweets but into a healthy living like me.